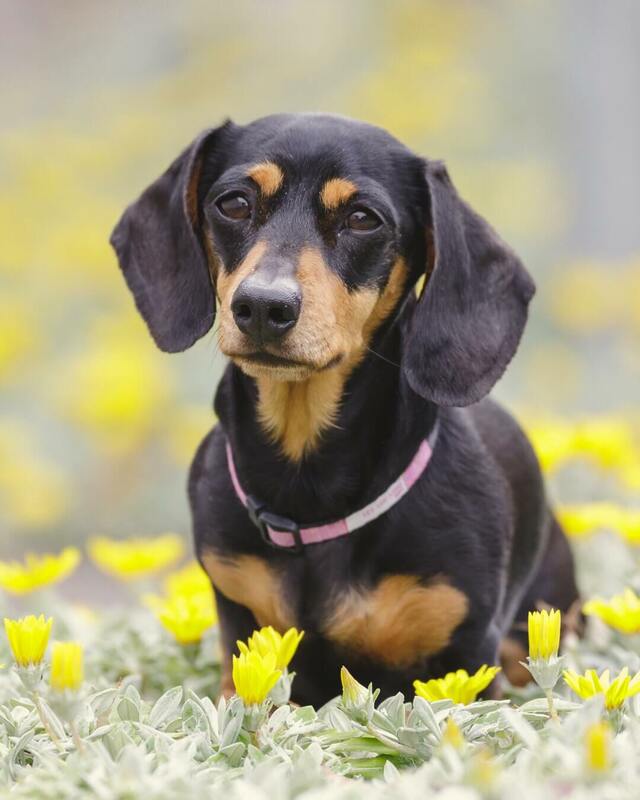 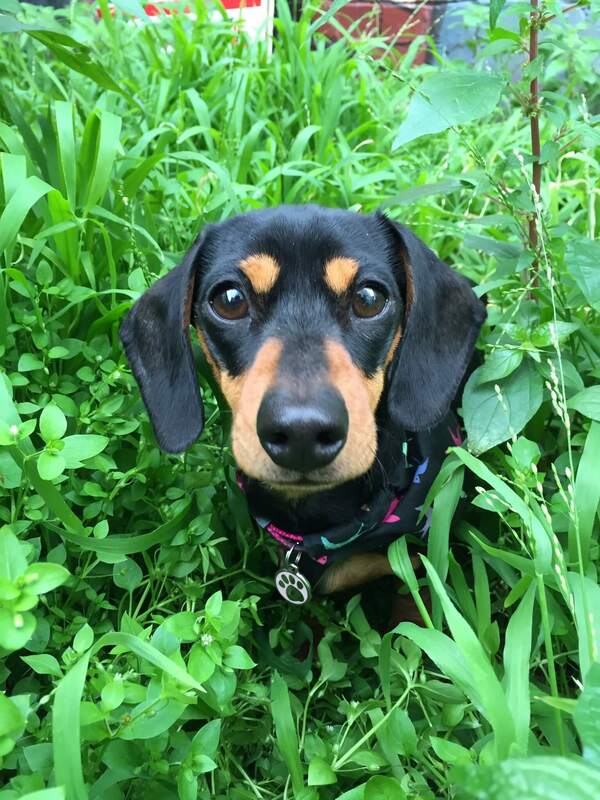 This little ween is kind of a big deal, and by big deal, we mean she lands them. 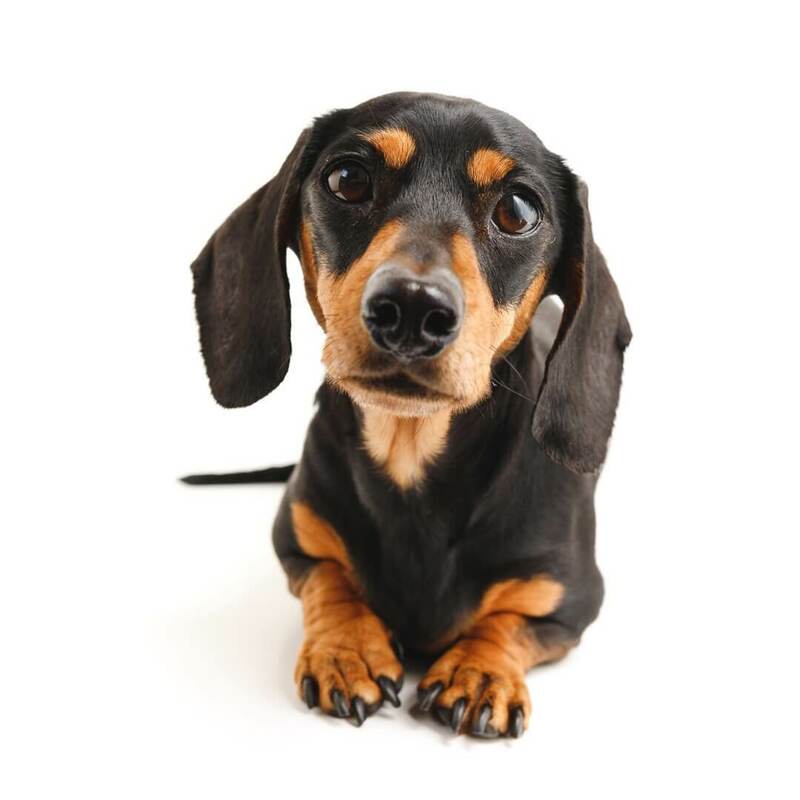 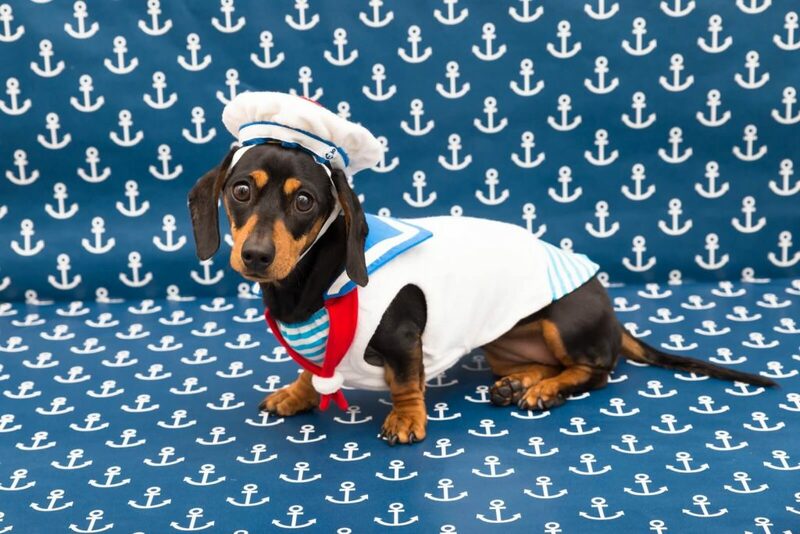 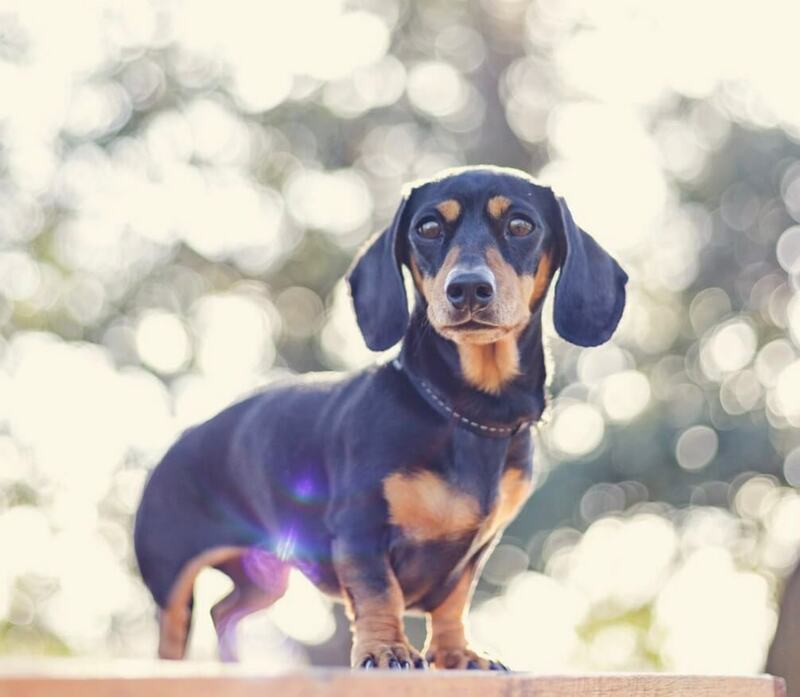 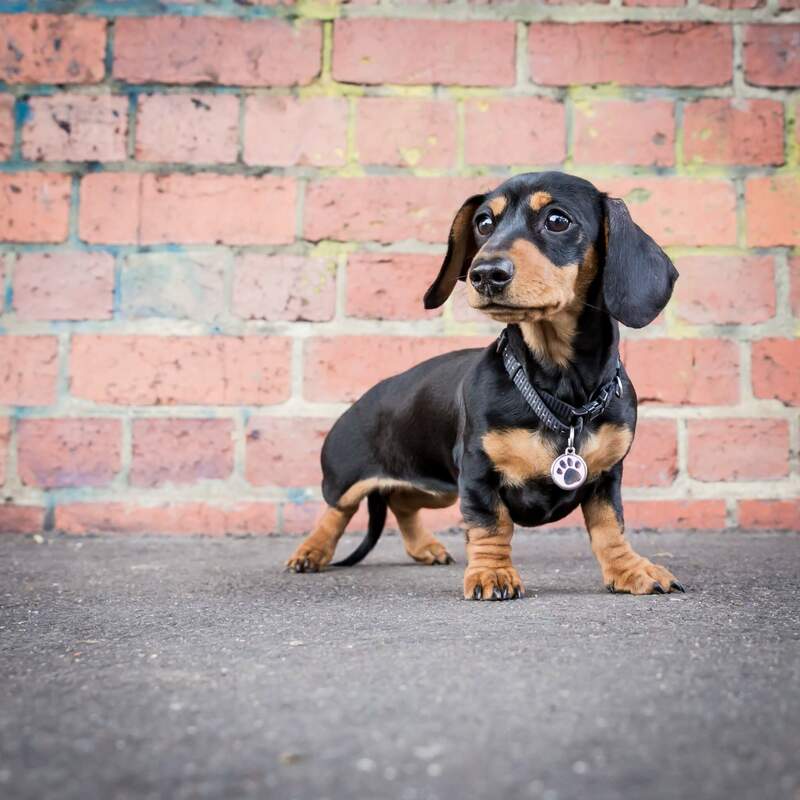 Frankie the Lil Sausage knows a thing or two about #sponsoredpost, having worked with some of the world’s biggest brands including; Walt Disney, Foxtel, Samsung, Optus and Kelloggs. 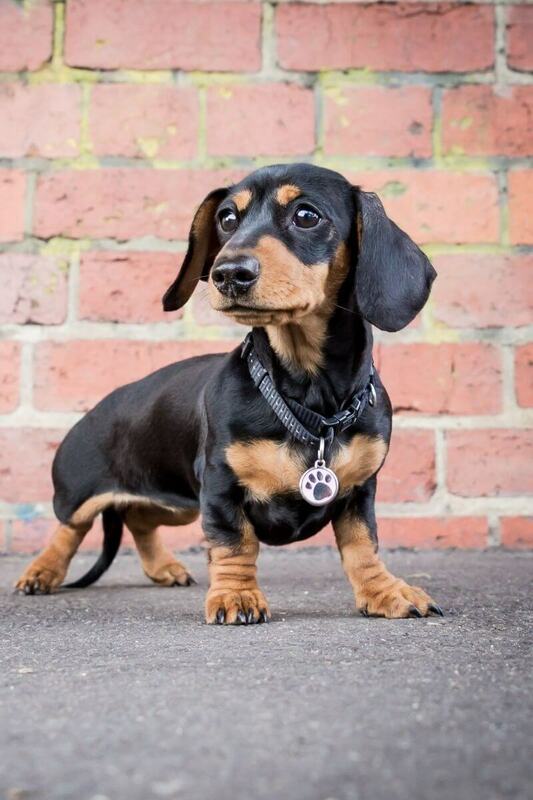 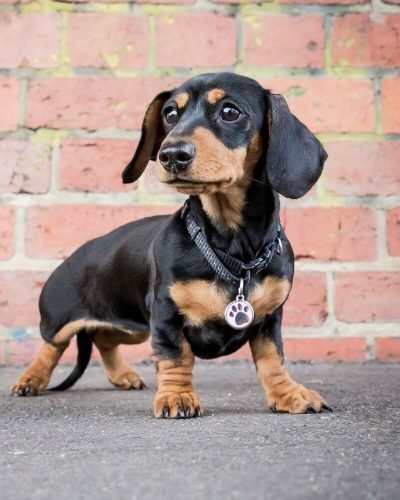 With more than 95 thousand Instagram fans – yep, that’s right, 95 THOUSAND – Frankie is a #furfave in the doggo world with media appearances across Sunrise and Woman’s Day, and even pawsed for a snap for Aussie Vogue, yup – VOGUE! 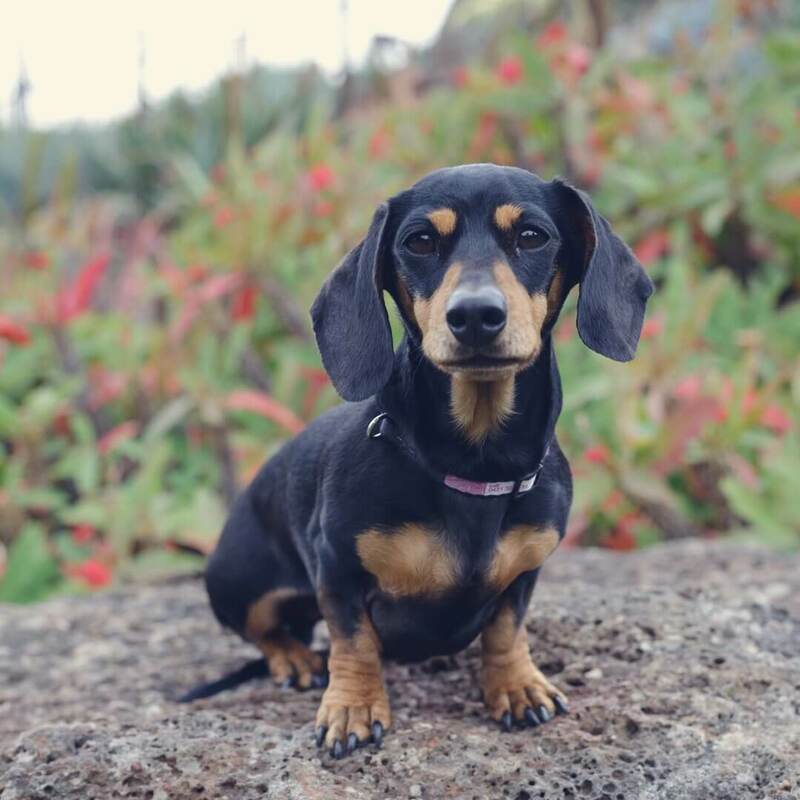 But don’t think this fur-model is all work and no play, part-time model, full-time party girl Frankie is regularly snapped by pupparazzi (AKA human-mama) saying bone appawtite to a feast, skinny dipping at the beach, and hitting up the hot spots in town.